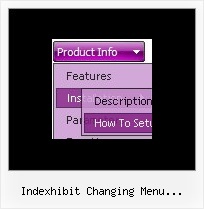 Q: When Mouse hover on Menu, menu Items showing below (showing down) the Menu. Is it possible to show the Menu Item List in up direction (above the Menu)? Please assist me in this issue. 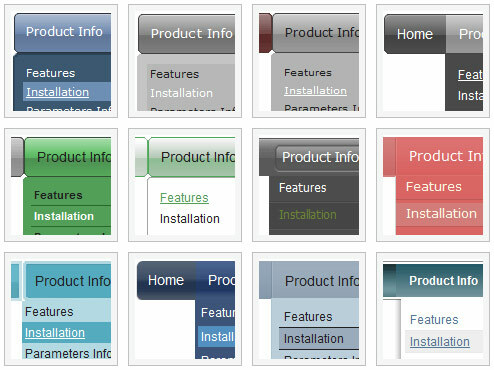 Q: I'd like to buy a template for creating a basic java script vertical menu that is image based. Can you tell me which of your products I should consider buying? I'm familiar with html, but not other programming languages. Q: I am testing your product, and I would like to know, on the menu can the Plus sign be changed to expand a menu to a pointer or bullet? A: You can use your own icons instead of Plus sign.